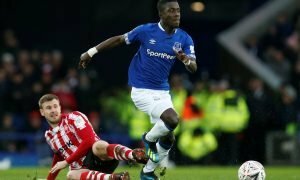 Get it done: Everton should be doing all they can to reach player agreement ASAP - Opinion | The Transfer Tavern | News, breakdown and analysis on all things football! 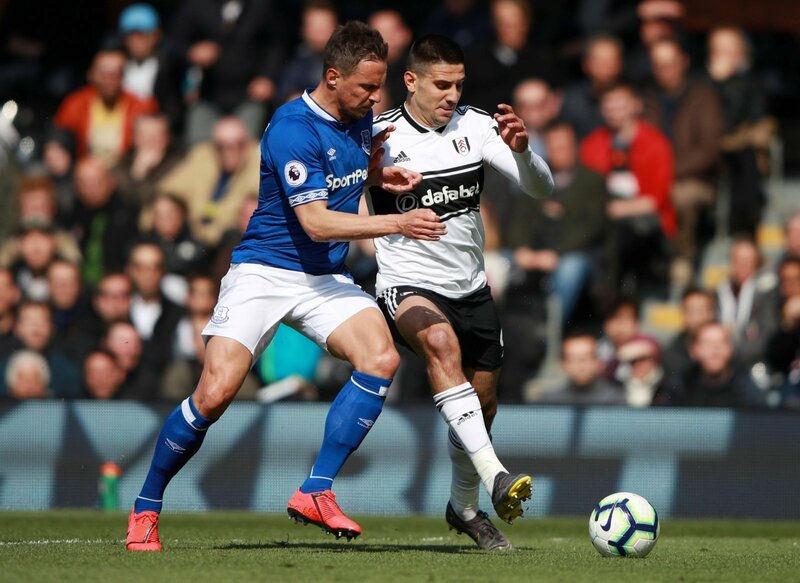 A few questions arose regarding Phil Jagielka’s future after Everton slumped to a rather disappointing 2-0 defeat at Fulham on Saturday. Obviously, the experienced defender had a poor afternoon at Craven Cottage and didn’t have anything positive to say when he faced the media following the match. But, despite the 36-year-old’s future remaining in the dark (as per the Liverpool Echo), Everton should be careful what they wish for and think realistically about the direction the club is heading into. 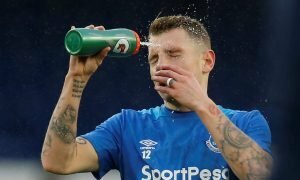 A couple of good results recently showed why the experience and work ethic of veteran players like Jagielka and Seamus Coleman are still so important and valuable to the club. Marco Silva and his administration should therefore highly consider keeping Jagielka at the club for another season, until the manager knows who his full set of centre-backs are going to be. Kurt Zouma could be on his way back to Chelsea come the summer, while new man Yerry Mina has also had a turbulent first season at the Toffees with not a lot of first-team action. The only other solid centre-back remaining is Michael Keane but he was sat on the bench again on Saturday with Jagielka and Zouma taking up the responsibilities at the back. An extension for Jagielka could be just the type of foundation Everton need to really build a strong and organised squad for the future. Once Silva has settled with a good and structured defensive unit then he can let Jagielka go, who also isn’t getting any younger. Everton’s inconsistent season has shown why leadership is so important for a transitional phase to take place and letting someone with a strong presence like Jagielka or Coleman go could be problematic for the club in the near future. 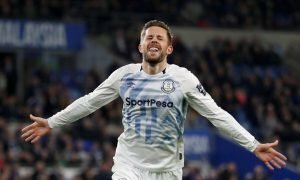 Everton could be set to have another busy summer transfer window and some new signings could be expected to boost Silva’s squad.